We are here to lend a helping hand when you need us. 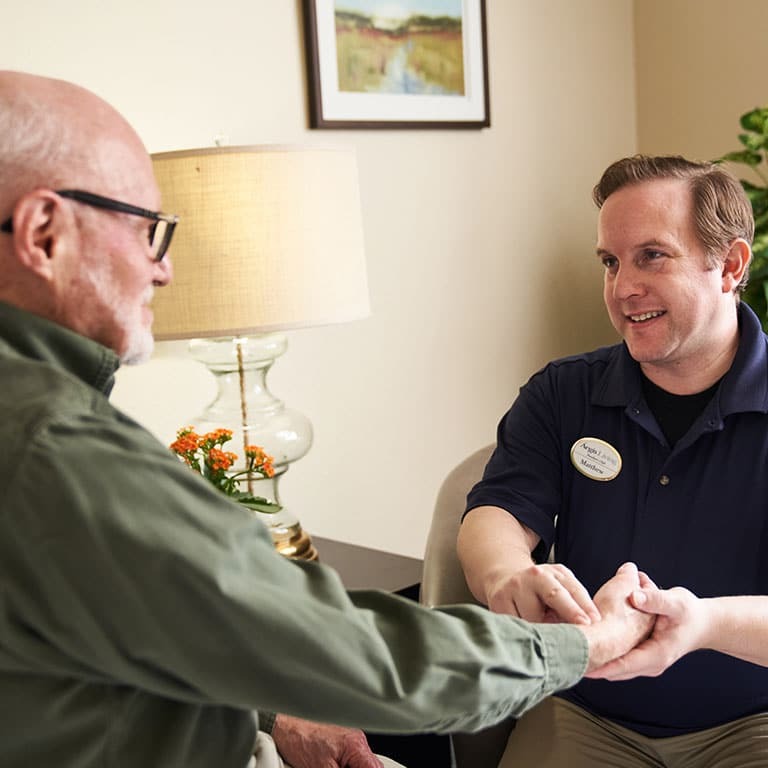 Aegis Living offers assisted living, memory care, and short-term care, so you can live your life to the fullest with a little assistance. When the little things run smoothly, you are free to live your life fully. Our 24/7 staff provides a helping hand, so you can fill your days with new possibilities. Need a little help for a little while? Our respite care or short-term care program offers an opportunity to see what’s different about Aegis Living. Meet our team. Explore our community. Enjoy new experiences with our premium amenities and services on a temporary basis. It’s a vacation that your parent may never want to end. Ready for new friends and new experiences? If you’re looking for a place to call home where you will be far from bored, Aegis Living is the place to be. Because here, every day comes with a story. Our Life Enrichment programs are the heart of our home, creating opportunities to cultivate friendships, learn new skills, and stay active. 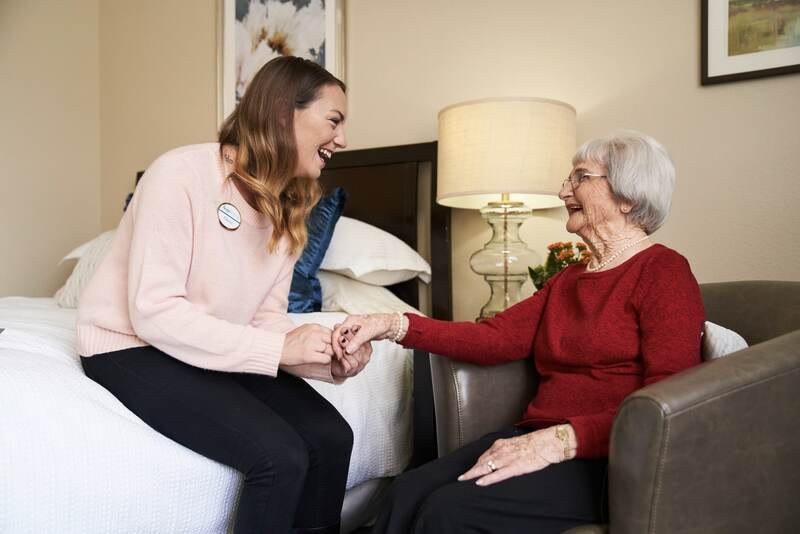 Through curated outings, unexpected programs, hobbies, artistic pursuits, interactive lectures, exercise classes, and so much more, our residents celebrate each day to the fullest and have a lot of fun along the way.